When I started Bennett Realty & Development, there were (and still are) very few boutique integrated brokerage and development companies out there. Launching this platform is what I wanted to do and has been the best professional decision I have made to date. It also turns out, it is different, similar to just about every decision I have ever made. You see that’s the easy part about doing and being different. Most of the time, if you just follow your passion and do what you want to do, it WILL be different. Its when you stop and think “is this normal,” “should I do this?” that you short-change yourself from seeing different. First of all, who wants to be normal in business? Normal means you blend in, aren’t remembered, and are just another face in the crowd. It’s less fun, exciting, and far less rewarding. In any business, including mine, that is a formula for lack of success and certainly lack of legacy. The broker that wins deal of the year or the developer that wins accolades from completing the “impossible” project isn’t normal, they’re different. Or how about the plumber who runs a small company for 30 years and raises a family? Believe it or not, that’s different! You see, the people that sit on the sidelines and judge what is different are in fact the normal ones. The whole idea that there is a word out there called “different” that describes doing something other than what is normal is unsettling to me. No different is too small and not every different has to be loud and acknowledge by others. Let me give you an example. Every morning I wake up and go for a run at 5:30am. At the end of my driveway, I can go left to go down-hill or right to go up-hill. I consciously go right because it’s different, which makes it more difficult but also makes me stronger. I do this when no one is looking and there is no one to even judge the decision. 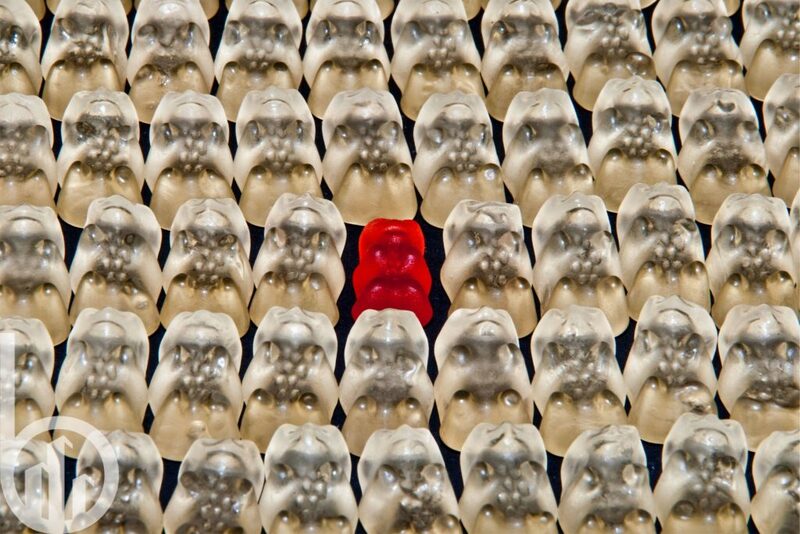 This is when the core intent of being different matters. For some, it’s easier, ‘different’ comes naturally and is subconscious. But that doesn’t mean you cannot create your own path consciously and be different. The outcome is the same. For me, it is somehow engrained in me. I am genuinely unhappy doing the societal norms. A trait my wife really loves! Life it too short, there are too many opportunities to do good and to make a difference to not be different. Being different is a pattern, it’s a habit and it is not always easy to push the “different way”, especially when you see a clear path going the opposite way but stay the course and don’t give in!